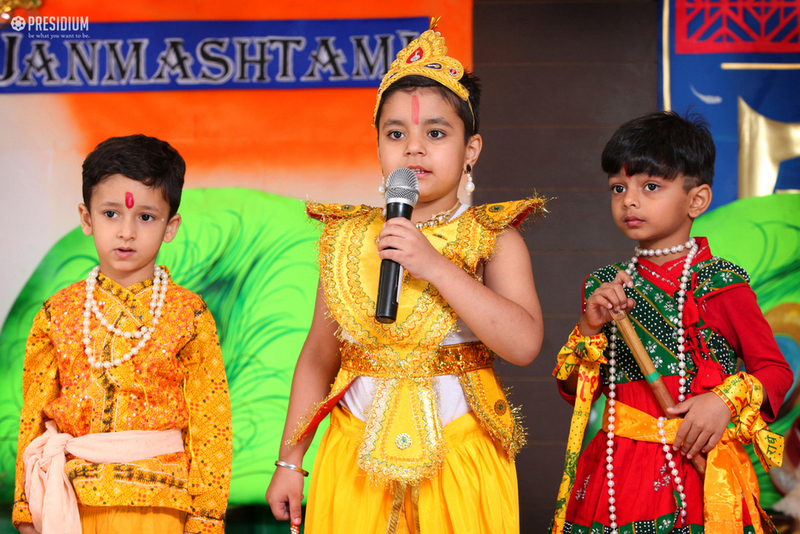 Janmashtami, the origin of which has its roots in the legendary account of the birth of Shri Krishna. 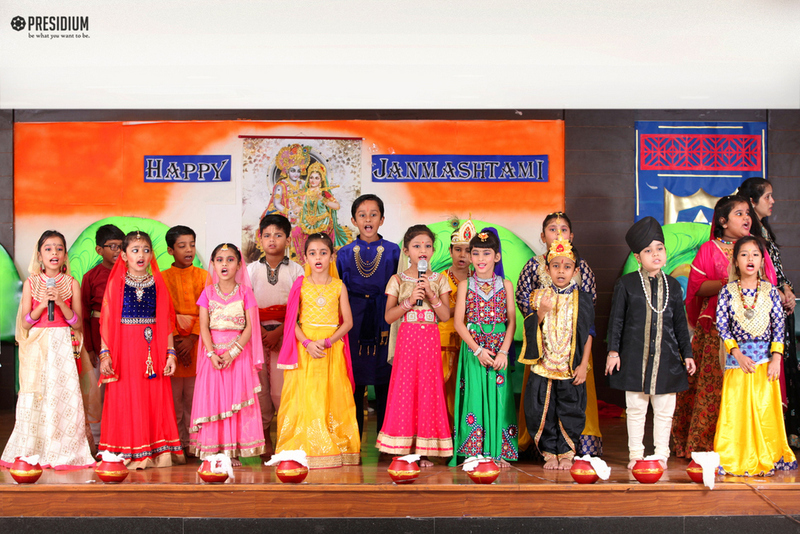 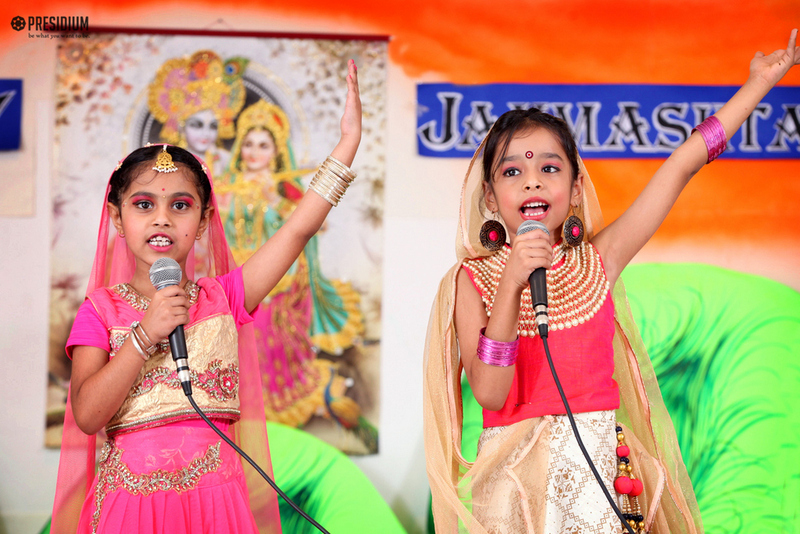 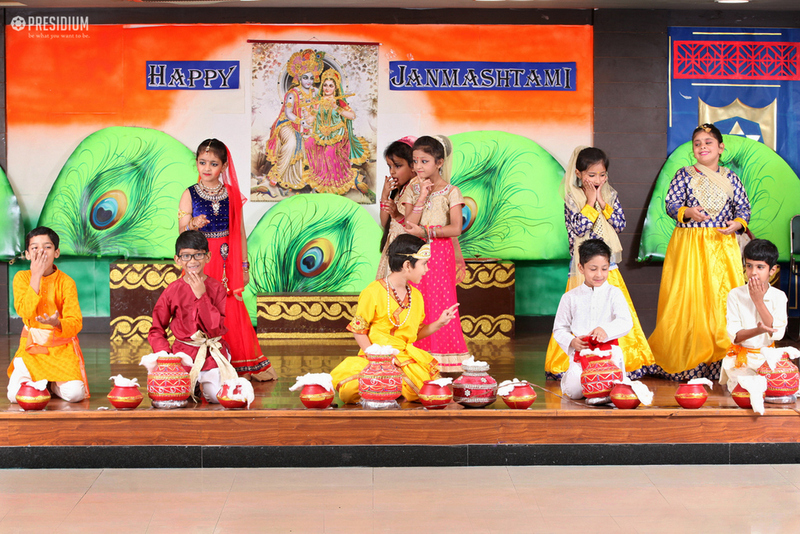 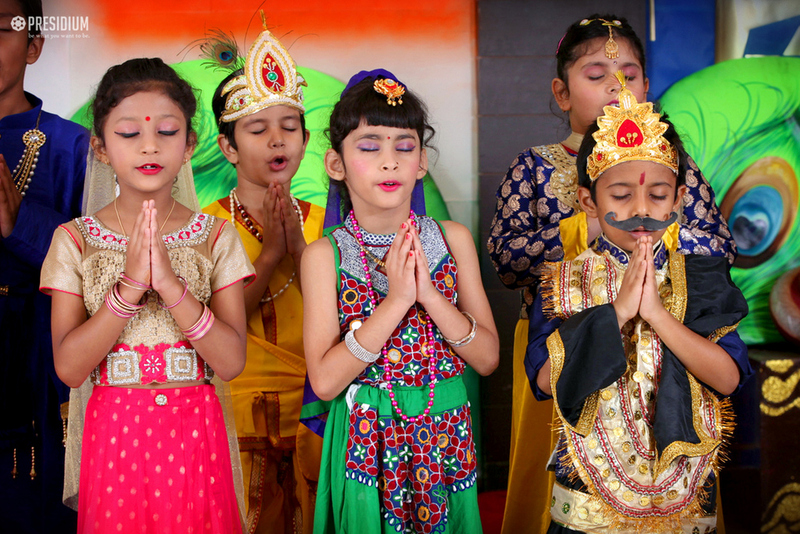 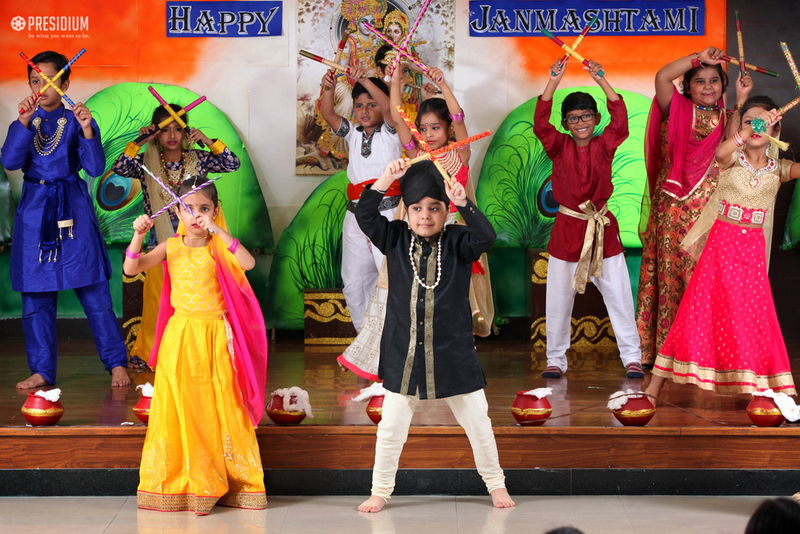 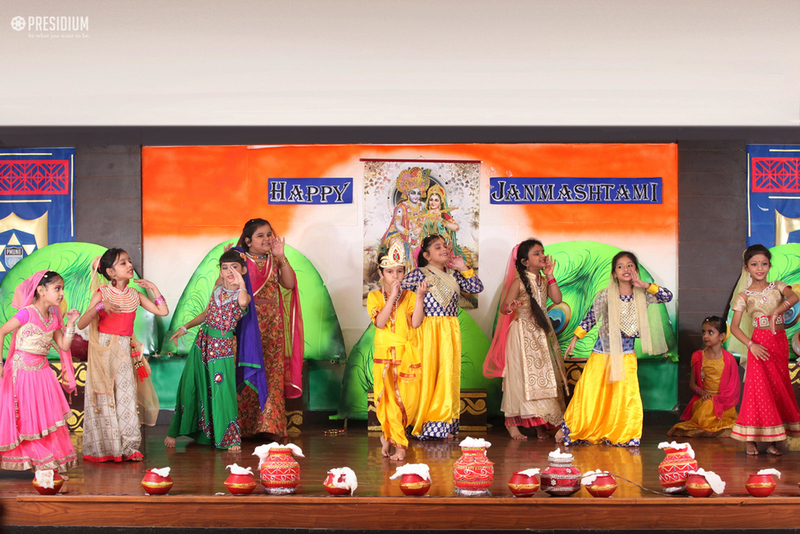 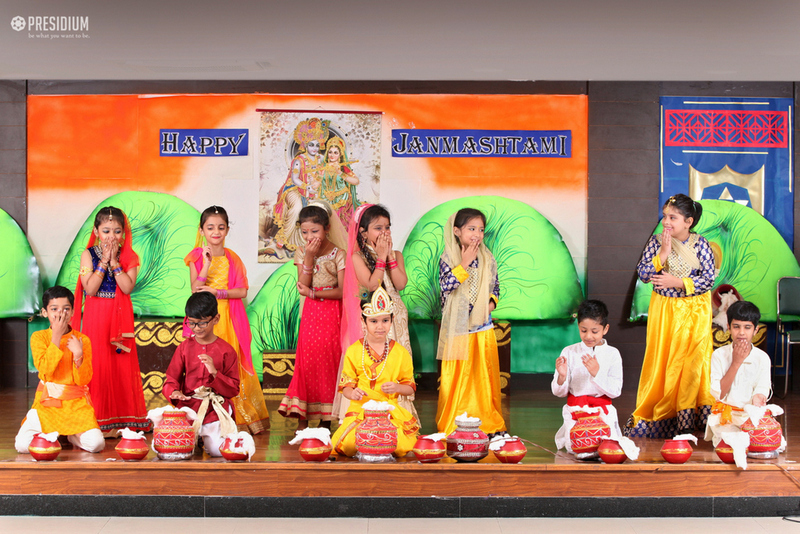 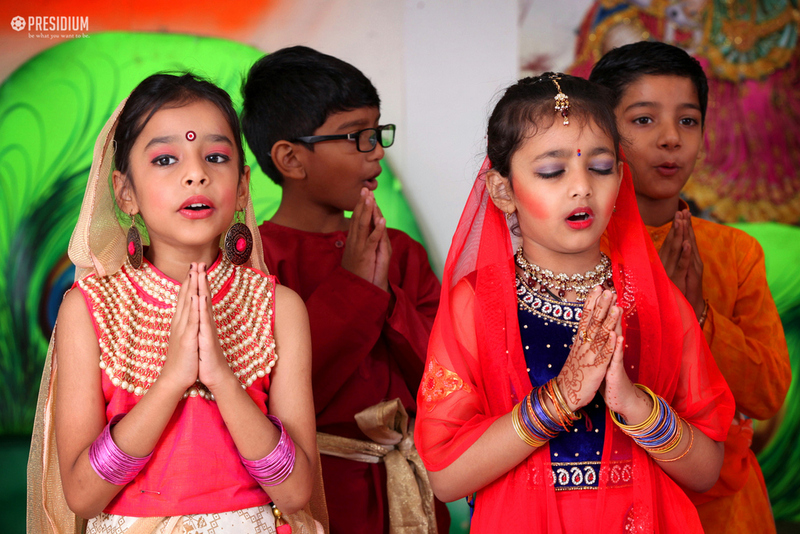 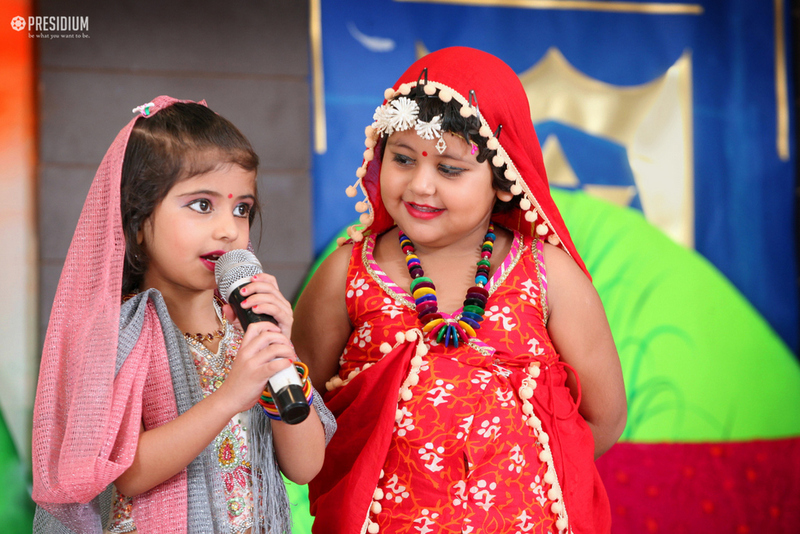 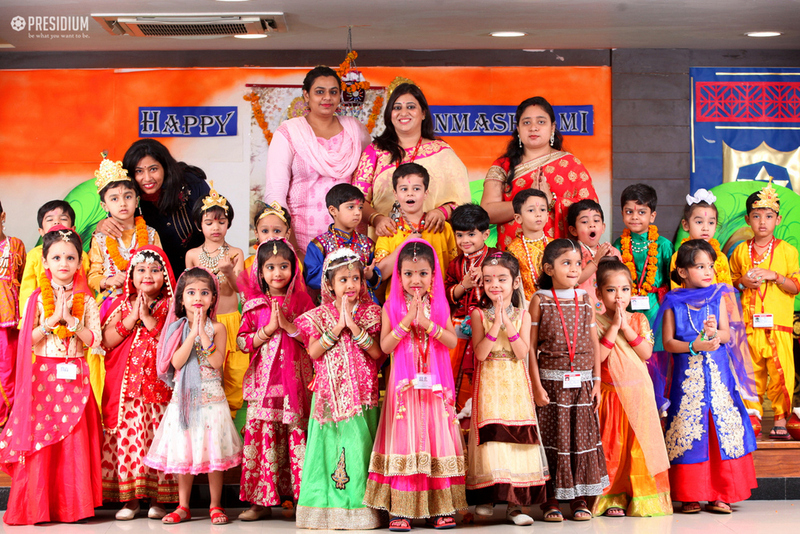 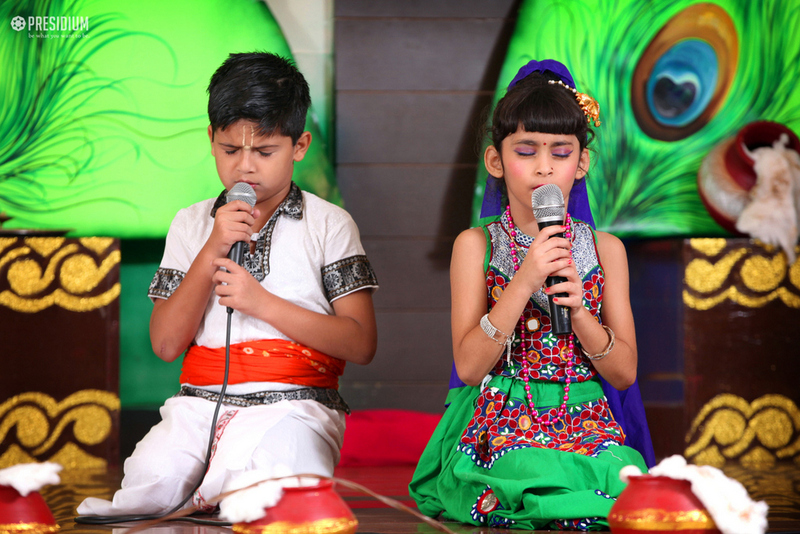 To celebrate this festival with ardor, the students of grade Prep donned the roles of Lord Krishna, Radha and Gopis among many other characters associated with this festival. 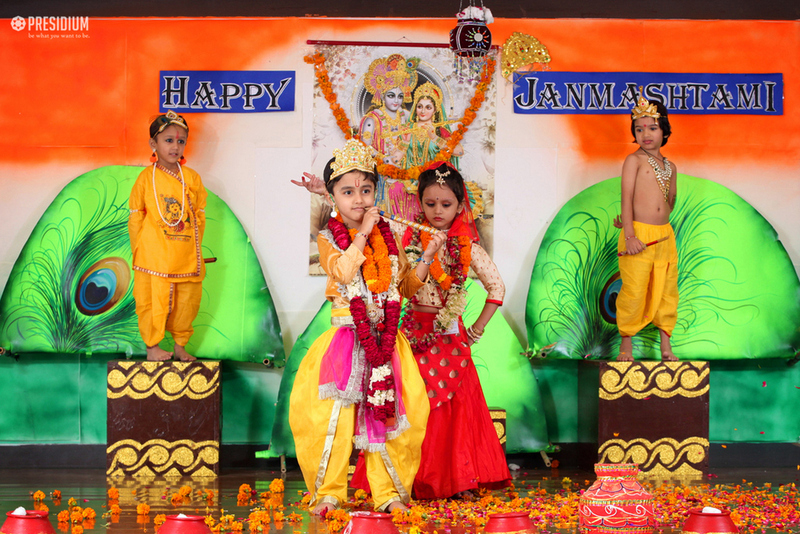 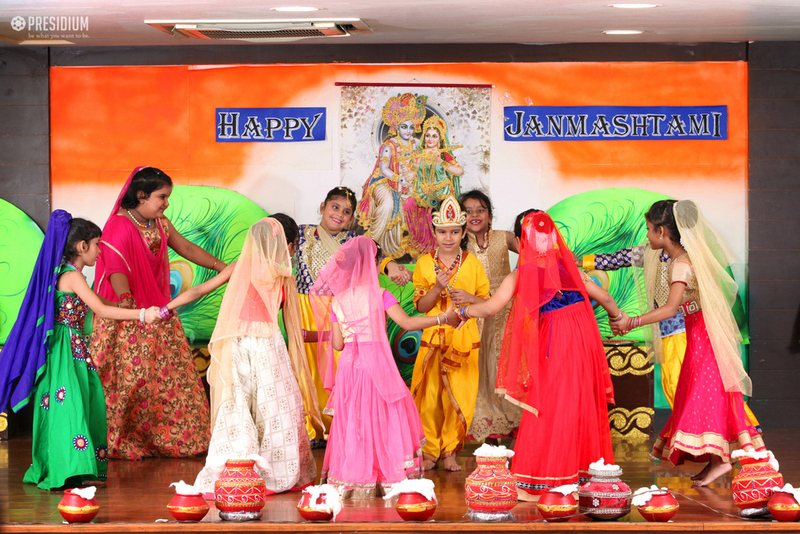 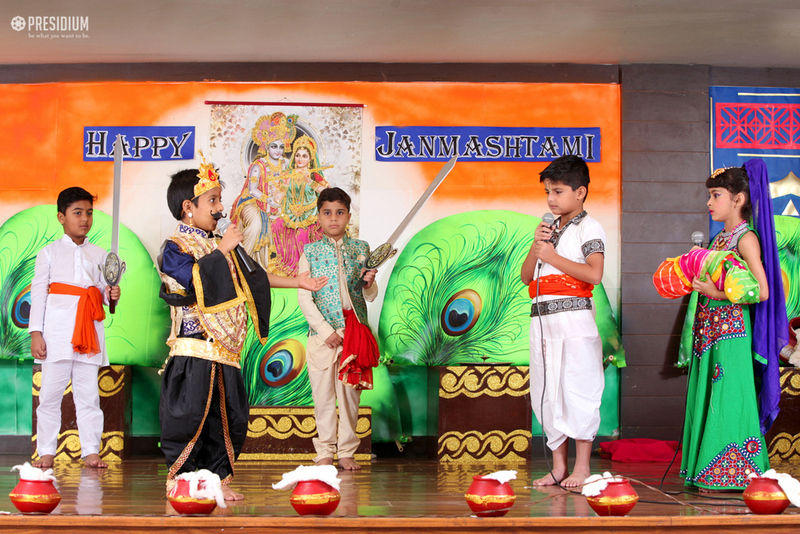 The assembly comprised of a devotional skit, dance and various other enactments. 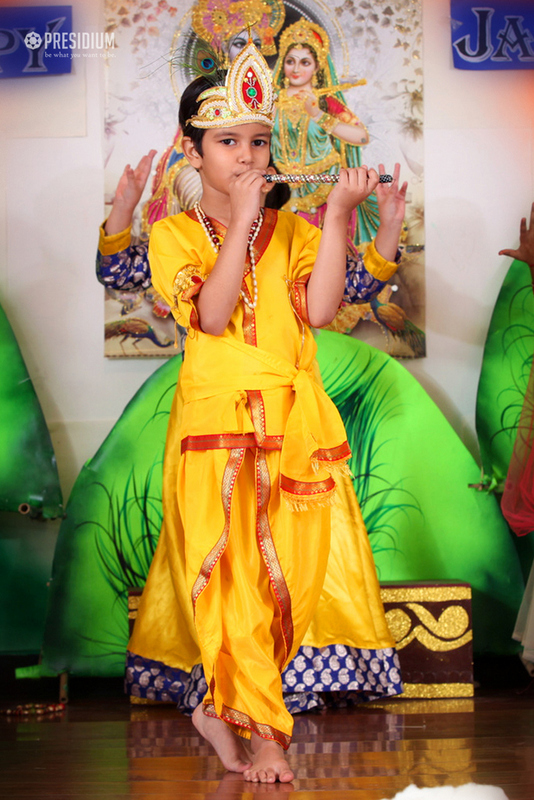 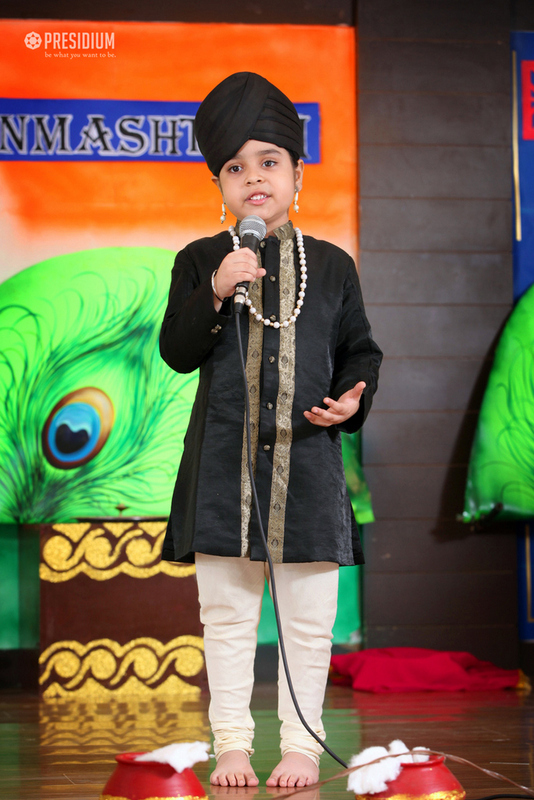 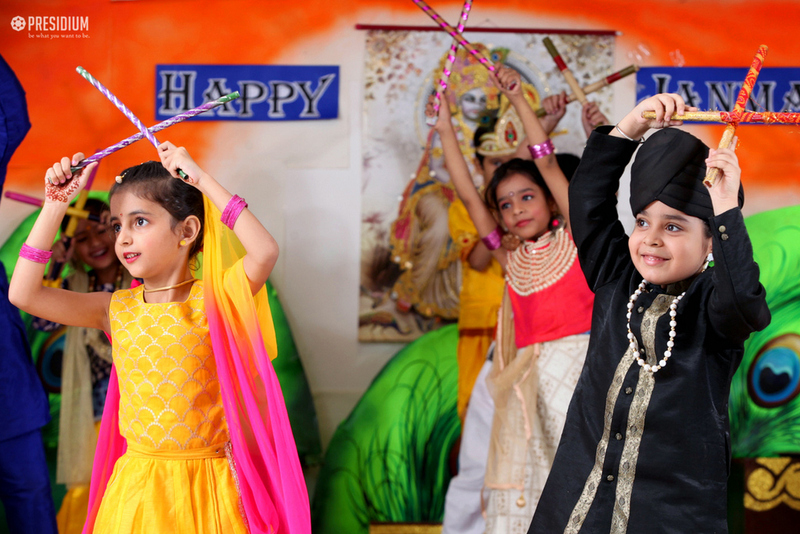 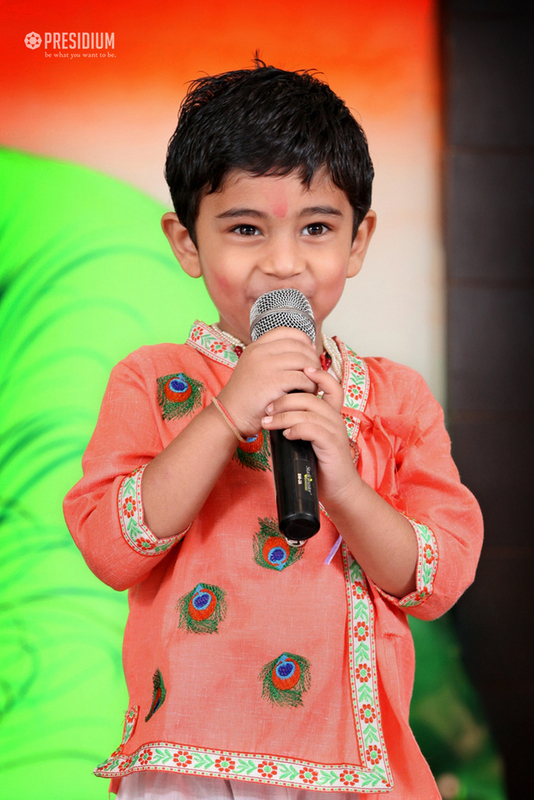 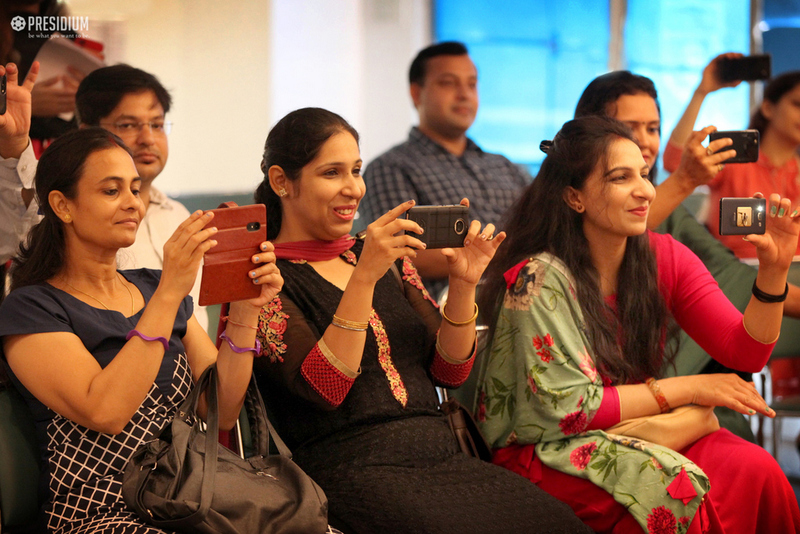 Reminiscing the naughtiness of Lord Krishna during his childhood added to the fun in the event. 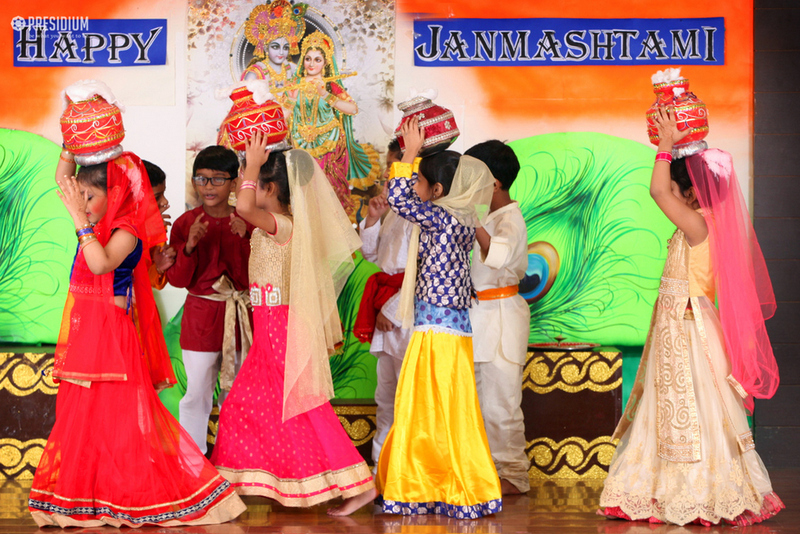 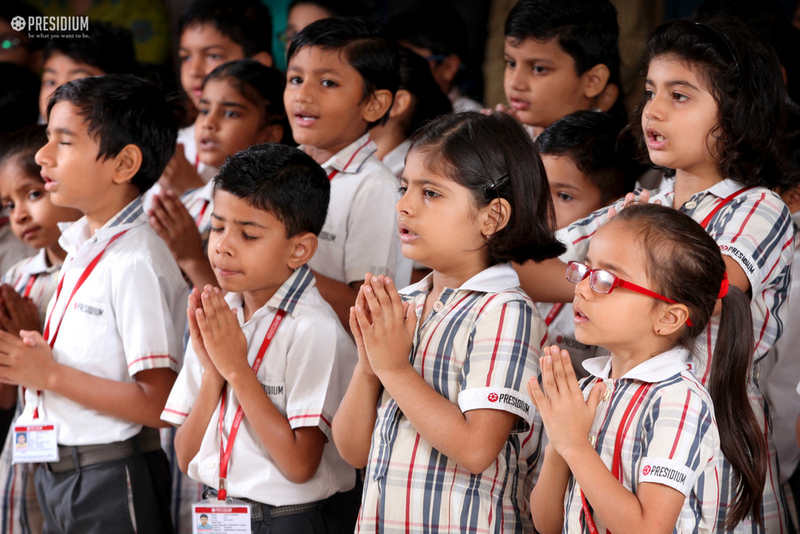 The students won the soul of spectators by invoking the blessing of the Almighty and upholding the Indian traditions, custom and culture with grace.